Dragon Ball Super Episode 130, 131 Climax Revealed! Home AnimeSpoilers and News ! 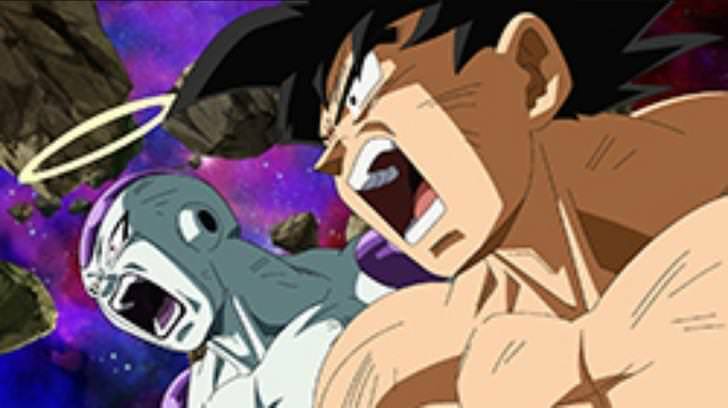 Dragon Ball Super Episode 130, 131 Climax Revealed! 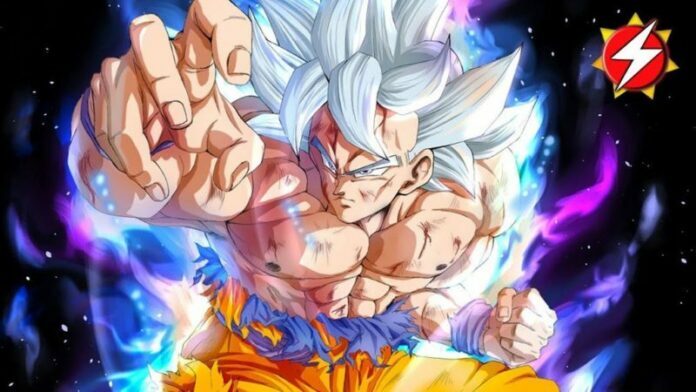 Hello, everyone, this article will contain major spoilers for Dragon Ball Super Episode 130 and Episode 131, leave this article if you don’t want to get spoiled! 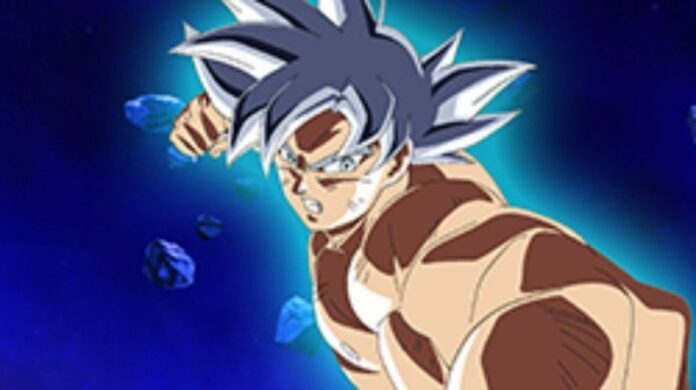 DBS 131 Jump Preview Spoilers The battle of Goku and his friends finally reaches its conclusion! Which universe came out victorious?! The battle that put the universes on the line finally reaches its climax! 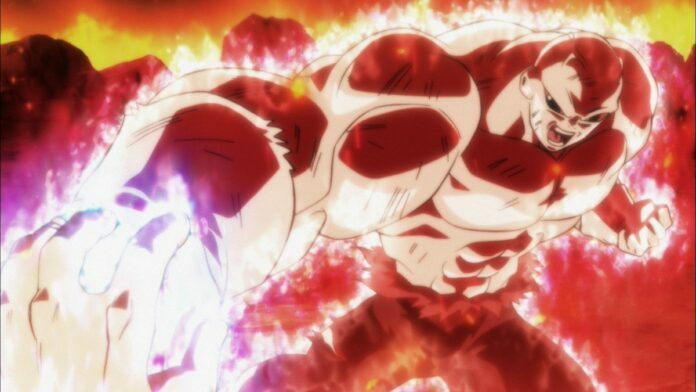 Against Jiren, who is well-known as the strongest man, Goku falls off the stage after his power falls short. 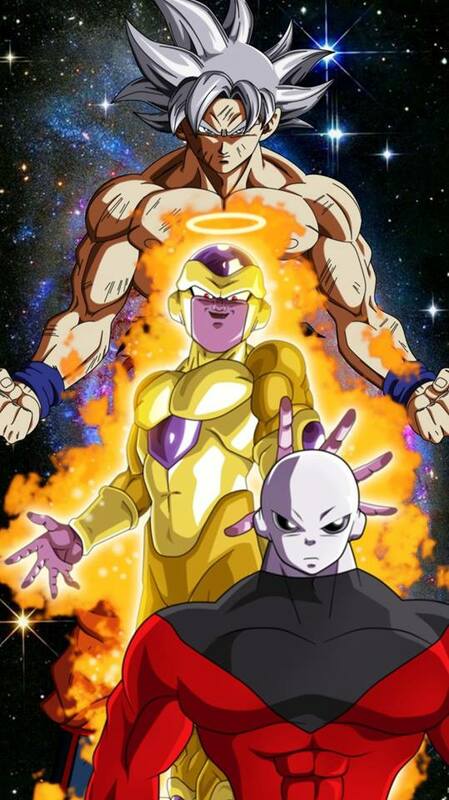 Just when Universe 11 is thought to have won, the hidden Frieza makes an appearance!? This week’s Frieza: Frieza who had previously disappeared?! Even though he’s covered in wounds, Frieza aims for his revival! Will he be able to defeat Jiren whom not even Goku could manage to!? Also, who will be the MVP…? 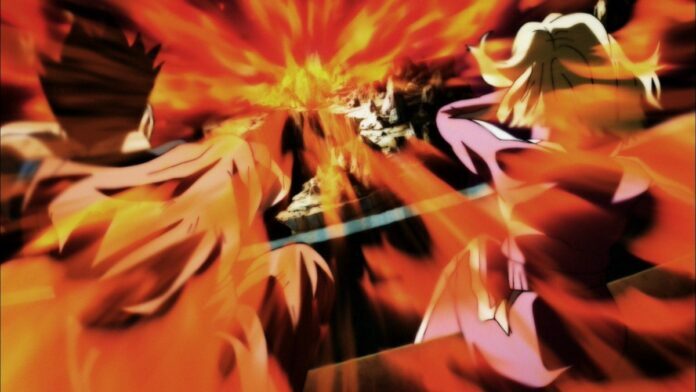 The gods gaze in excitement at the battle between Universe 7 and Universe 11. The time has finally come to settle things. Only 30 seconds remain. 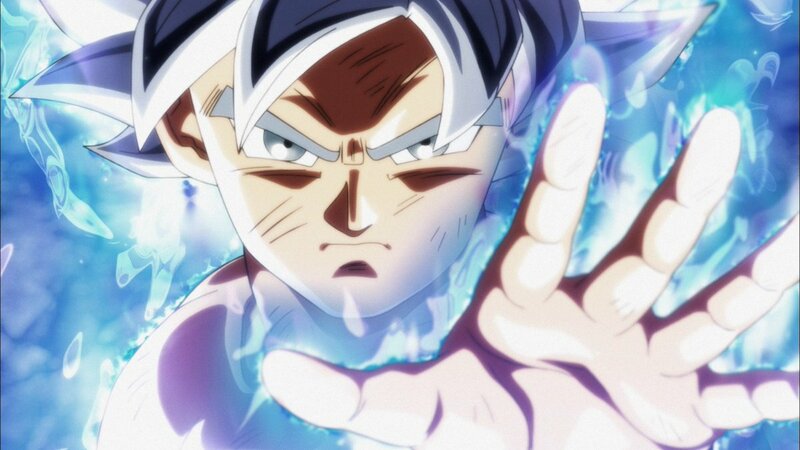 Will Goku and the others of Universe 7 cause a miracle, or will it be Jiren’s Universe 11? And what wish will the victor have granted with the Super Dragon Balls? Only Goku and Jiren are left fighting in the arena. 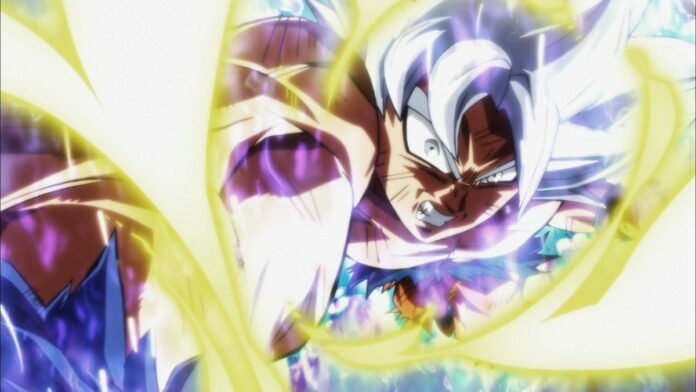 Now shining silver due to “Ultra Instinct”, Goku overwhelms Jiren. However, it turns out Jiren has yet to put forth his full power. What his final power could be? Here is more information from Official Dragon Ball Super Movie Site by Akira Sir himself below. The movie will release on 14th December in Japan. Manga is going to see some developments different from the Anime, so please don’t miss it! The official site named dbmovie-20th.com can be checked for further information. 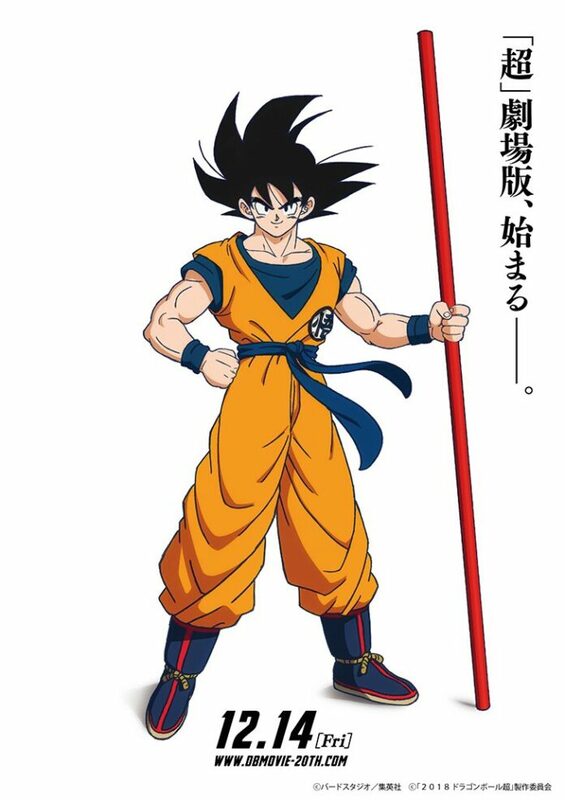 Even Toei Animation confirmed about the movie.